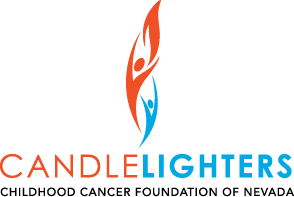 Candlelighters has been a part of Libby’s life ever since she can remember. 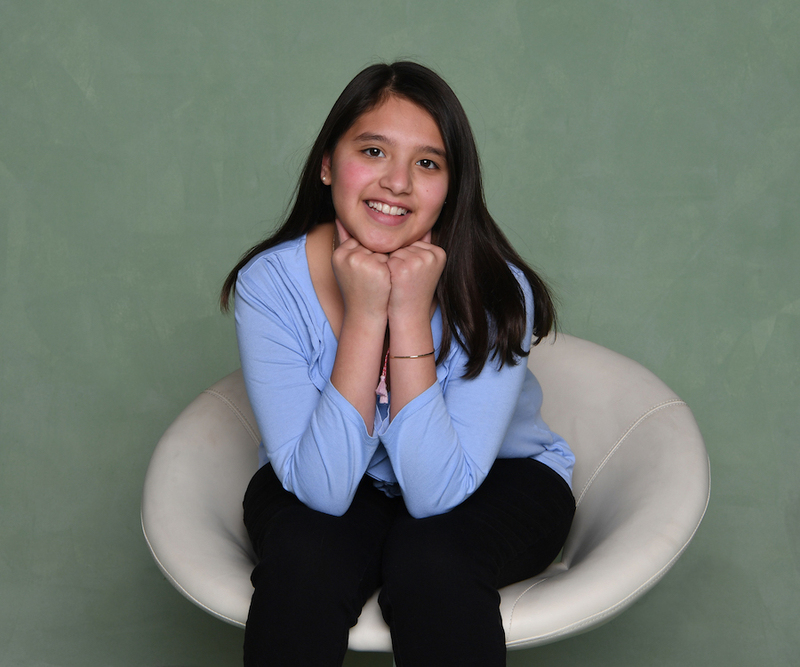 At birth, doctors discovered Libby had a left kidney mass that needed to be surgically removed. The rare kidney tumor caused intra-uterine hypertension leading to her premature birth. She had four courses of chemotherapy the first four and a half months of her life and she was left with just one kidney. While a pediatric cancer diagnosis is harrowing for any parent, Sue had been working as a Child Life Specialist for many years. Her profession provided her with a unique perspective on Libby’s journey, but it did not make the journey any easier particularly for her husband, Bruce. Despite all the knowledge and years of experience Sue brought to Libby’s cancer journey, they were just like any other family going through one of the most traumatic diagnoses a family can experience. “It’s hard when your kid can’t tell you why they’re crying. Is their tummy hurting, or does that mean the tumor is back? If there is a fever, what is the source of the fever and is the kidney in danger?" Sue was, however, able to leverage her background to Libby’s advantage. “I knew kids were at risk for later term cognitive effects due to chemo. I wasn’t sure what to expect in terms of how she was impacted, so we did a lot of developmental therapy and programs as a toddler to help compensate for what the chemotherapy may have done. We worked to catch up on her developmental milestones. Candlelighters has always been a part of Libby’s life as much because of her mother’s profession as for her own diagnosis. The organization has played an important role in helping her understand what she went through as an infant because she has no memory of her cancer treatments. “She has scars,” says Sue. “When she was really little we told her the scar on her belly was there because we had to take the bump out. As she got older we used language like ‘tumor’ and ‘cancer.’ It’s only been in the last few years that she has been able to developmentally understand she is a cancer survivor and what that means." “We taught her to always make sure she gets lots of water to take care of her kidney. When she was little and we were in the car, we’d be about 10 minutes away from somewhere and she’d say, ‘We have to stop to get a drink, I only have one kidney.’ Now, she’s aware of her health but not trying to take advantage of any labels that go along with that. She’s been doing well and doesn’t need to milk that label." “She loves Camp [Independent Firefly] and the opportunity to be with other kids who may also need rest after a lot of activity. She is aware others need to sit and rest for a minute. Camp is an environment where she feels strong but doesn’t feel different. It has helped her process seeing other kids in active treatment and what that may have looked like in terms of her own treatment."